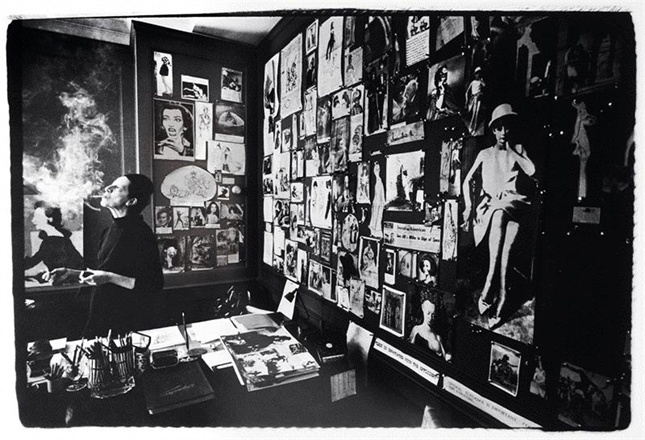 Diana Vreeland, wasn’t called the “Empress of Fashion” lightly. The editor who started it all – working at Harper’s Bazaar for a quarter century, then taking the (Hermès?) reigns at a little publication called Vogue, had an eye on the world of culture, design, fashion and art – that changed the way we saw those things. It was also she, who revolutionized the Costume Institute at the Metropolitan Museum of Art in New York, thus introducing us to fashion as art form – an ongoing conversation to this very day. (Oh, what she must have thought of the unprecedented attendance numbers for McQueen’s Savage Beauty!). Smoke and mirrors - a mirror of our visual lives, reflected. 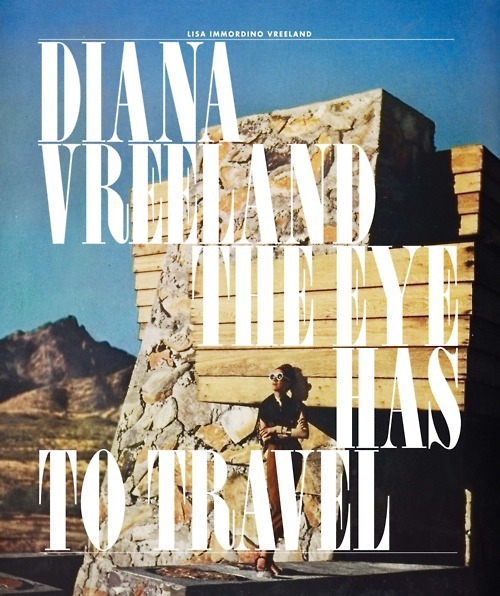 Well now, Diana Vreeland: The Eye Has to Travel – a documentary by her grand daughter-in-law (whom she did not know), Lisa Immordino Vreeland, along with Bent-Jorgen Perlmutt and Frédéric Tcheng (who also edited Valentino’s glorious doc), takes a look at that infamous eye and shows us a little of Ms. Vreeland’s inner world. I was hoping it would be shown here at the Toronto International Film Festival. It wasn’t – publicly. However, it was shown to industry types, including IFC, Magnolia, Sony Pictures Classics and Music Box – but it was Samuel Goldwyn Films that made the first acquisition deal at this year’s TIFF – nabbing North American distribution rights. The film is due for release in 2012, with a companion book and exhibition planned in Venice. More details as I have them – I cannot wait for this one! Another book for the sartorial shelf. There are a couple of other great tomes about Ms. Vreeland that you should pick up, to tide you over until next year. Images: Vogue Italia and Amazon, respectively.